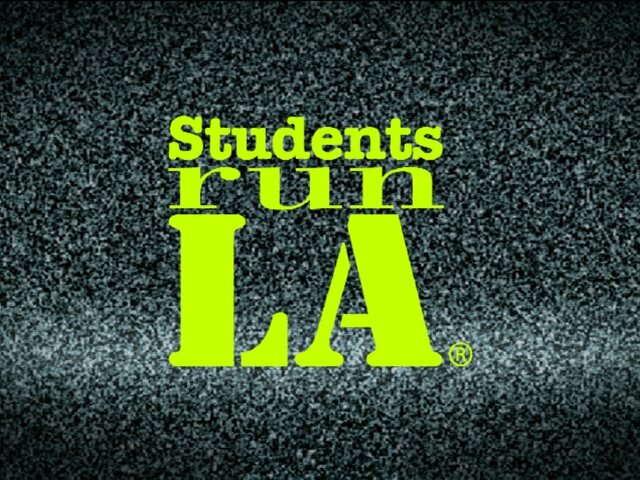 Interested in joining Students Run LA? Contact Mr. Molnar or Mr. Nittle. For more information, check out the SRLA website.